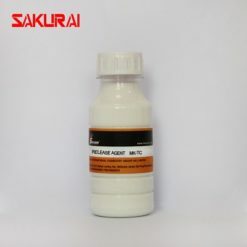 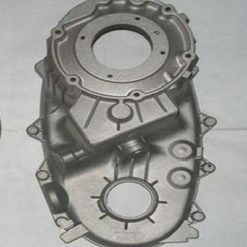 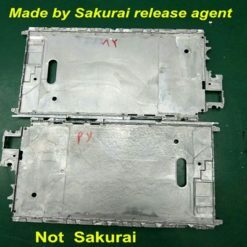 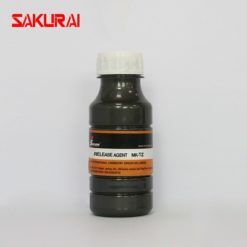 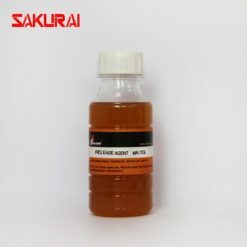 SAKURAI, one of the international die casting lubricant manufacturers, focus on researching&manufacturing die casting mold release agent for Aluminum, Zinc Alloy, Magnesium, and another metal casting. 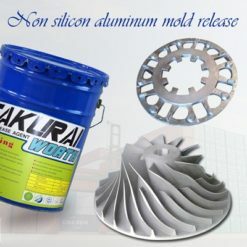 Professional Manufacturing Factory With Monthly Output Capacity 600 Metric Tons. 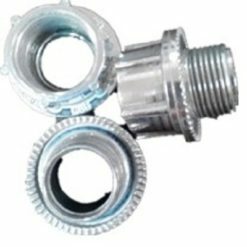 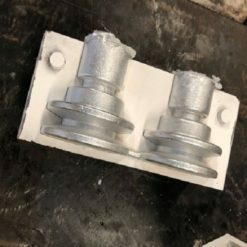 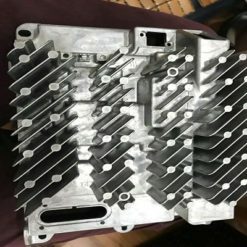 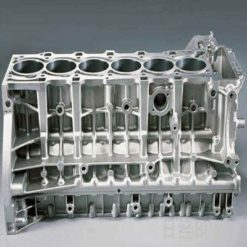 Here are some details about pressure die casting demoulding oil. 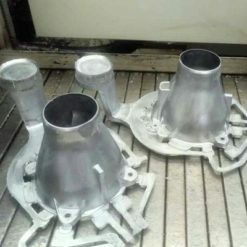 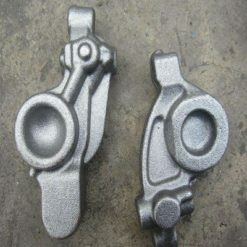 If you’re interested in bulk metals die casting mold release agent for sale, please be free to contact us.